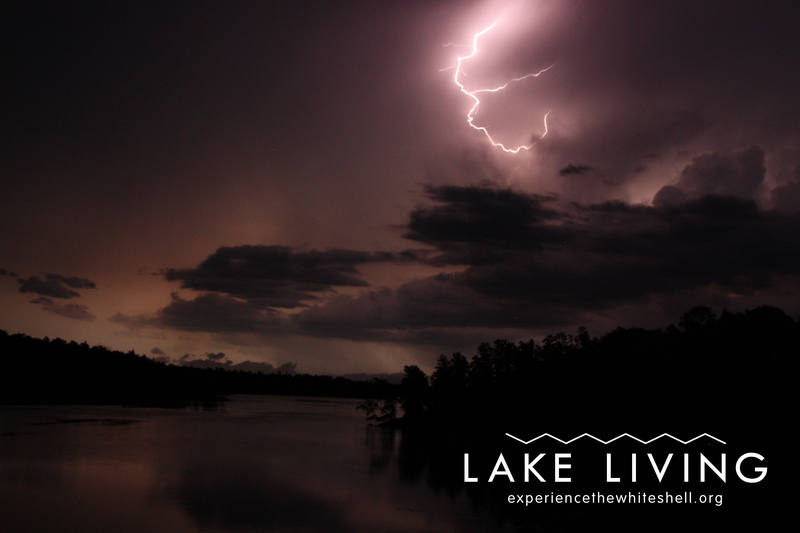 Storms at the lake: Some find them thrilling, some find them beautiful, some find them scary. 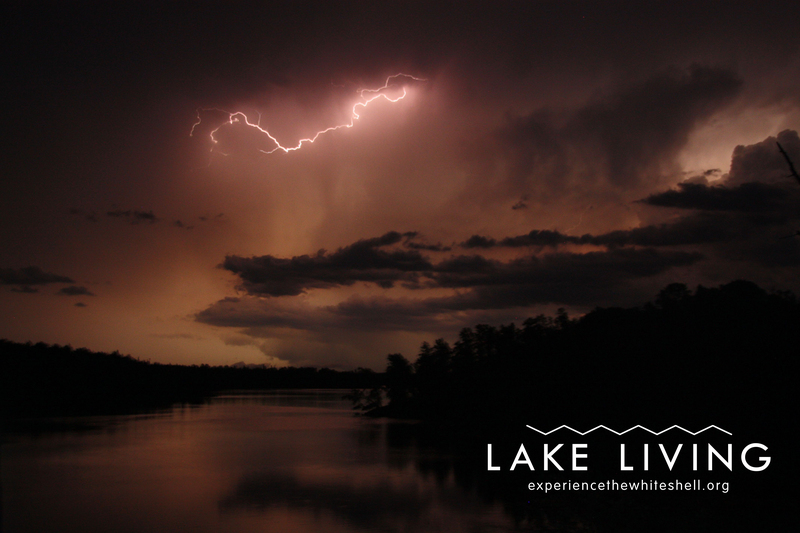 However you feel about them, Mother Nature put on a crazy storm in the Whiteshell last night. 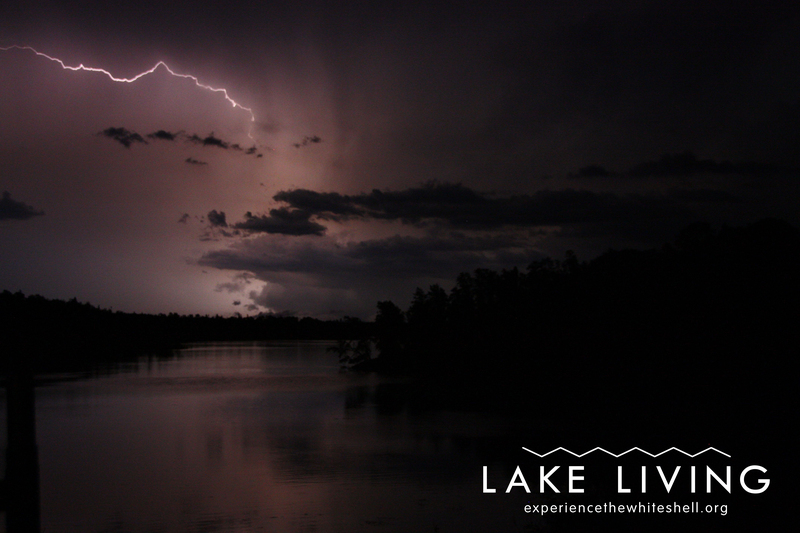 Here’s some shots as it drifted past Caddy Lake. 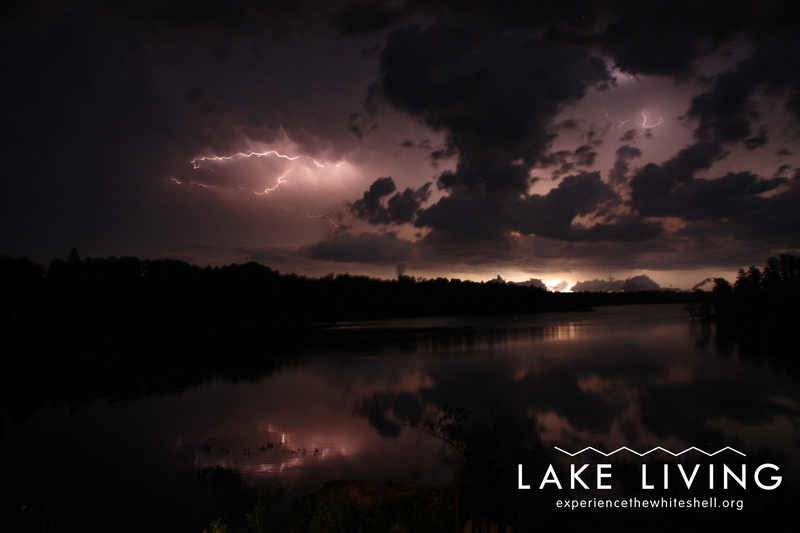 This entry was tagged Caddy Lake, experience the whiteshell, Lightning, manitoba, Meteorology, Mother Nature, Storm, Storm chasing, Thunder, whiteshell. Bookmark the permalink. That’s great to hear, Billie! So glad you enjoy it!